The Weight Watchers Points on this page include the new SmartPoints values, plus number and WW original points system. 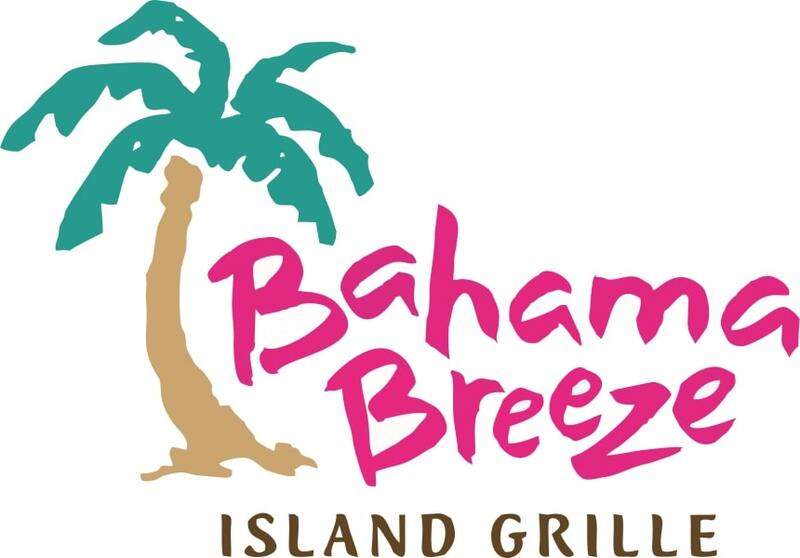 The restaurant nutrition is also available for Bahama Breeze Island Grill. Eating out while trying to lose or maintain your weight is easier with the information found in the table below. For WW members, make sure you use the correct column for the diet plan you are following. For non-members, there are various nutritional values that you can track. You will see calories, total and saturated fats, fiber, protein, carbohydrates and sugars. So if you are trying to lose weight or even maintain your weight but still love to eat out at this restaurant, then be sure to visit this page before ordering your meal. Finding what you need is a breeze with the interactive table below. Download this spreadsheet to start tracking your points today. As you input the foods you eat, the daily and weekly allowances are automatically adjusted. You can even record your activity points. Find out what's new with Weight Watchers Points on the new FreeStyle Program. Before piling on all the goodies to your salad, check out this article. Not all salads are healthy. Find out when it becomes unhealthy.